Best screen recorder to capture your videos with powerful effects. Online screen recorder is quite different from desktop screen recorder. When using online screen recorder you don’t need to download and install application or launchers, however you are required to install extra software for screen recording if you use desktop screen recorder. In this article we will compare the most popular and easy to use online screen recorders, and introduce the key features, pros and cons of each tools. So keep reading. Check this guide if you are looking for screen recorder for iOS , android , Window or Mac here. The nice part about Toolster is that you don't have to worry about downloading or installing any type of software in order to start capturing your screen. 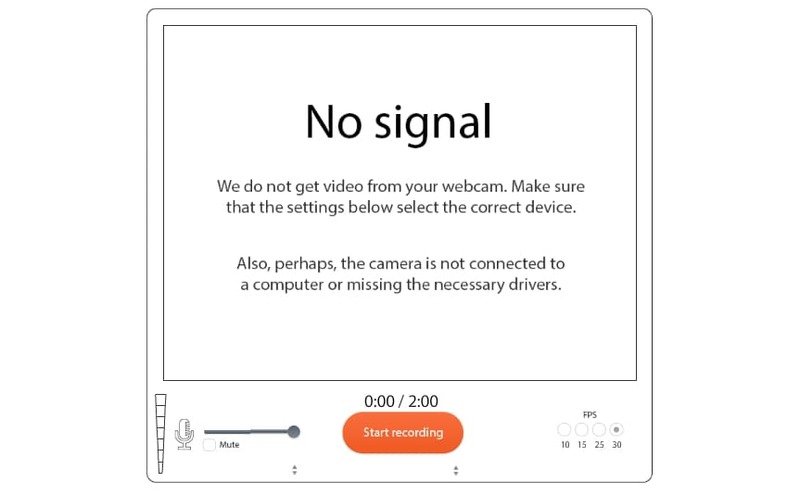 You can record video from a WebCam or start recording what's on screen with the software quite quickly. The only issue with this screen recording software is that it's limited to 2 min. of recording time and it can only be saved in FLV format giving you very little to work with for the editing process. This is another free online tool that extremely effective for users to record their own screens. If you enjoy the online version of the software you can also consider downloading a desktop version so that you can use it as a standalone format without going to the website. The recording software is quite flexible and it is possible to add edits to the video that you record in real time using the editor that is provided. File sharing and saving can also be done on this platform for easy uploading and editing later on. The file options with this software can be quite limited and the recording is quite simple when compared to other desktop tools. It's also somewhat difficult to work with as the native page is in only one language. This can be a big problem for English users. This simple and easy screen recorder for both Windows and Mac makes it simple to record any of the parts of your screen you would like to capture for any type of lecture or tutorial. Saving the video files directly is simple as well. The nice part about using this software is that it offers video recording of up to 720 P and it allows for 15 min. of recording. The recorder does have limited features however unless you are willing to upgrade and download the software. It doesn't feature the same editing tools that you can find on many other online platforms. Using an online screen recorder can be a fantastic way to quickly record video online. With not need to download any extra software, plenty of free options available as well as the option to include WebCam and voice overs, you can quickly record some excellent videos online. Some of the hugest disadvantages of using online screen recorders however is that they often have a limited recording length, the platforms are often not stable and very difficult to perform various editing options. They also require the use of the Internet at almost all times. With the assistance of the Filmora scrn it's much easier to start recording online video and tutorials from any source. Using software ensures that there is no limits placed on the screen recording time, that you can easily record voiceovers, pc screens, webcams and more. Almost any recording function can take place unrestricted and the quality of output is far better than any other online editor. Filmora scrn remains one of the easiest solutions to use and has some of the most powerful editing features available to their paid users too.